For the record, I'm not a Hillary supporter. 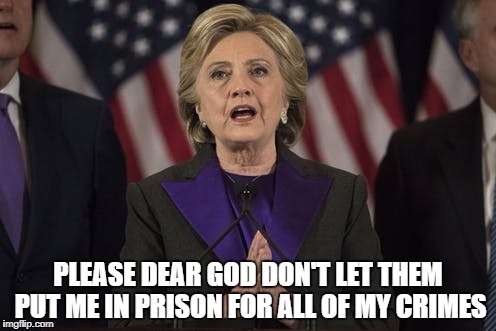 I just enjoy watching the people who can't stand her lose their minds because she isn't currently in prison. You may not be losing your mind, but many people are. Do I think she has done crooked and illegal stuff? I don't doubt it. You certainly have the right to say what you want. I'm not trying to infringe upon that at all. I would disagree that "95% of all liberals" are like that, though.